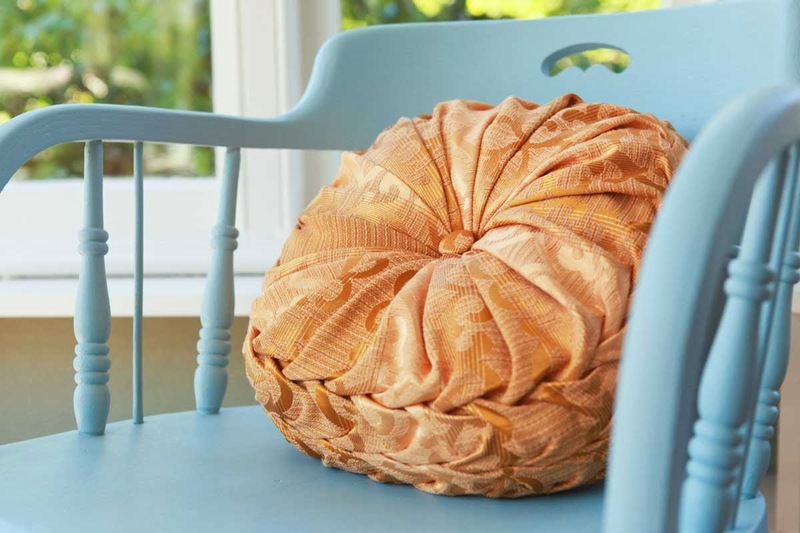 I’ve always loved the round retro cushion, but I just couldn’t justify the expense of buying one – cushions are serious investments these days! So, I decided to make one and show you guys just how easy it is to make your own as well! You can find the full tutorial on my blog. 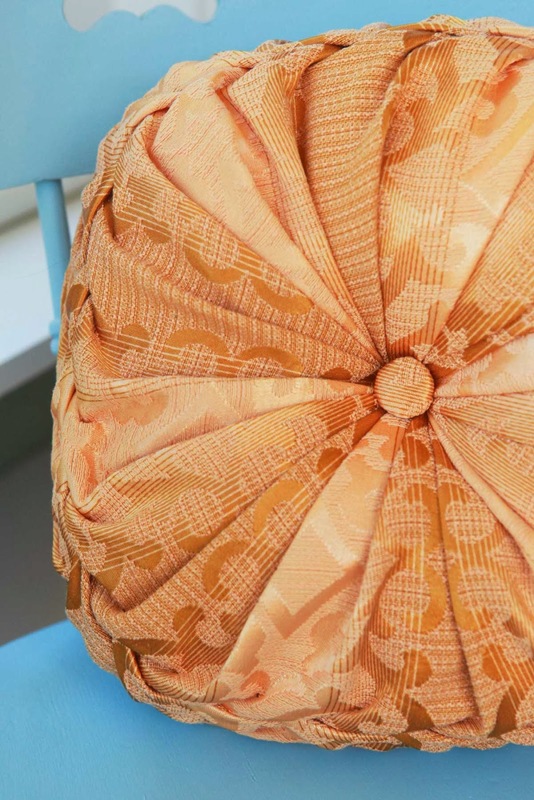 The bulk of the cushion is hand-sewn, so it does take longer to make than your traditional square cushion cover, but the results are simply gorgeous (the centre grid on this cushion took me about 2-3 hours to hand sew one evening). It also gives you a chance to practice your hand sewing and it’s really quite forgiving if you’re a bit rusty. 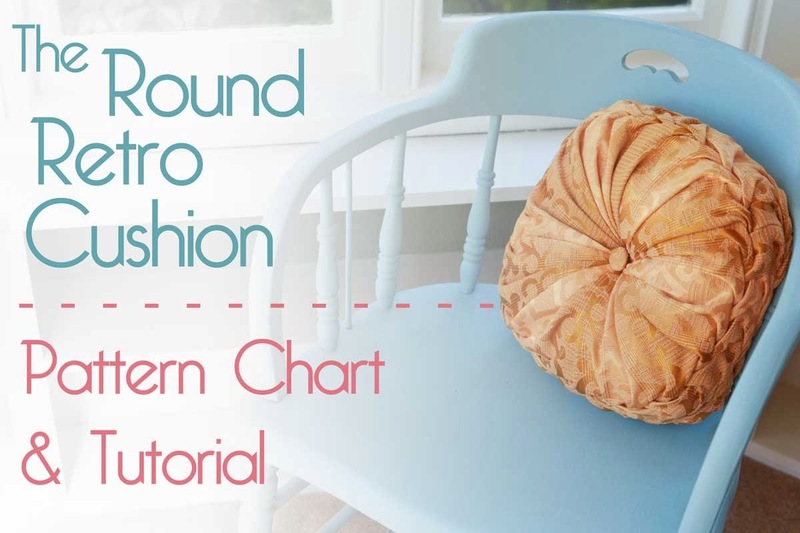 While the cushion itself looks complicated, I’ve hopefully made the process much easier to understand and once you get the hang of it, it’s a little like knitting with it’s repetitive stitches which makes it great t.v sewing. If you do give one of these a go, please let me know!! I’d love to see them. Who says you can’t look glam in the kitchen? I love this!! I will have to check out your tutorial and give it a go!! I will make sure to send you a pic when I make one! Aw, reminds me of granny! My decor is a little too Art Deco for this, but if I get into more of a Jane Austen mode, I’ll give it a go. Love this, will try it eventually. I have always wondered how to do it. I usually can figure out things by studying them, but this one has me a bit stumped! Very cool! I think I may have to give this a try for the basement room we’re turning into a bar/den area. 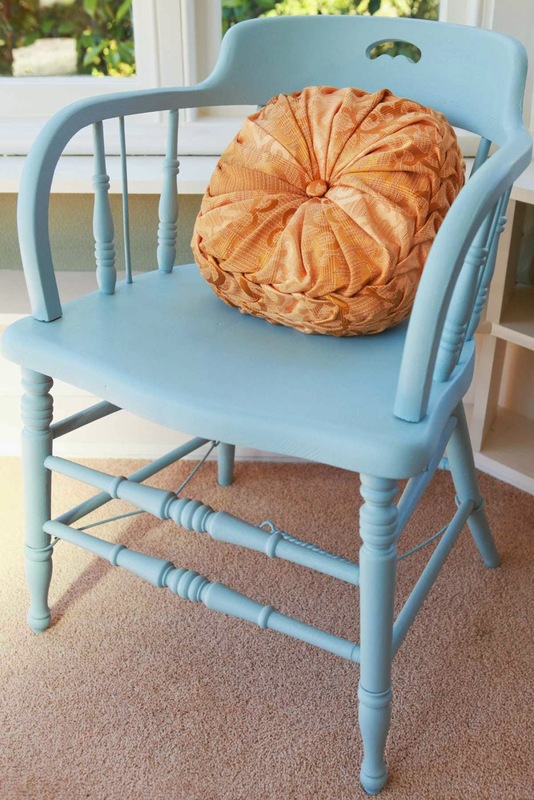 Throw pillows have been on the list, and I love the idea of texture interest.